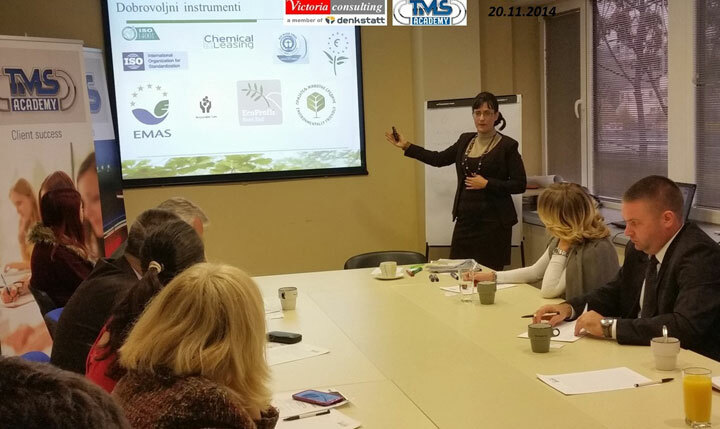 “EMAS III – The most credible environmental management system – Real option also for Serbian companies”. Expert engaged: general manager of Victoria consulting: mr Dragana Petrović. Program of the event can be downloaded: link.